Tagged under 5pb., Production I.G, Games, Series. Forget about the mecha stuff, because I think this anime tries to imitate something i've seen before. And that is, pre-apocalypse setting with all the drama. I dunno why, but I watching how things flow in the anime doesn't really fit with all the stuff they are talking about. I actually gave high hopes on this because of Steins;Gate. 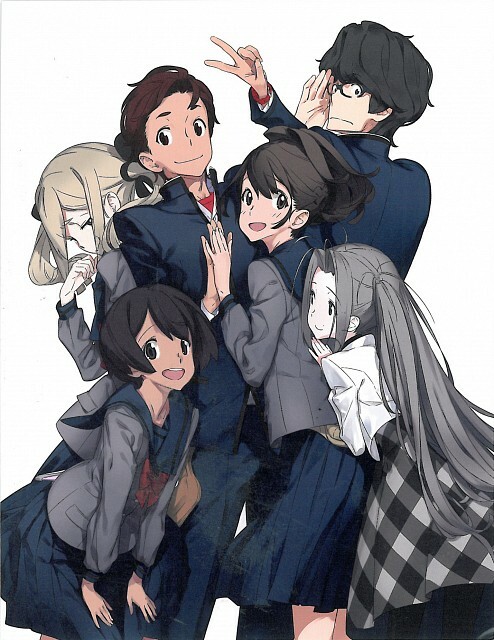 No feedback on Robotics Notes.